From 3rd-9th April, and finishing on Palm Sunday, Fr John Moore gave daily reflections on the Guidelines programme of BBC Radio Guernsey. Each day’s talk was based upon one of the appointed Scripture readings from the Lectionary. On Palm Sunday, Fr John invited listeners to consider how, and in what way, their hearts are ‘stirred’ by our Lord, just as he stirred the hearts of the crowds when he entered Jerusalem on that historic day. On Wednesday 22nd February, Fr John Moore spoke on BBC Radio Guernsey about a talk that he will give the following day concerning the Church’s reaction to the migrant crisis. 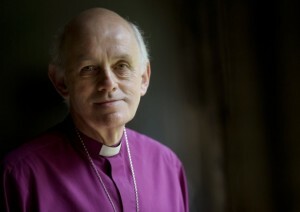 As he was interviewed by Jenny Kendall-Tobias, Fr John stated that he intended to give historical and current examples of the Church’s reaction to the issue of migration; and that he would put forward some proposals for a realistic and effective migration policy. On Saturday, 18th February, a group of people from St Stephen’s began distributing a new leaflet about the church, its services, ministries and activities to some of the homes in our geographical parish. Various other distribution dates have already been planned. We are looking forward to welcoming new people and visitors to St Stephen’s! On Saturday 7th January, Andy Hilsop from BBC Radio Guernsey attended the Taizé service that was held at St Stephen’s Church. Parts of the service, as well as an interview with Fr John Moore, were broadcast on the morning of Sunday, 8th January. 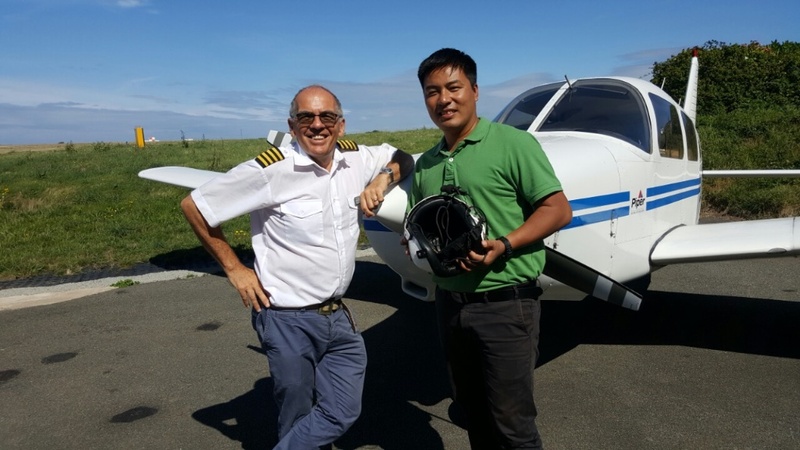 On 30th November, St Stephen’s Church invited Captain Bryan Pill to come and present the work and ministry of Mission Aviation Fellowship. MAF uses aviation, technology and training to reach isolated people with Christ’s love. St Stephen’s has chosen MAF to be its Mission Partner for 2017. During Advent, children at St Stephen’s have come forward to light the candles on the Advent wreath at the beginning of the 11.00am Mass. As they light them, the congregation says a special prayer for each Sunday of Advent, praising Christ ‘who is a lamp unto our feet and a light unto our path’. On Saturday 5th November, +Trevor Willmott, the Bishop of Dover, came to St Stephen’s and presided a Confirmation Service for the island of Guernsey. 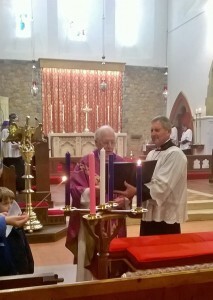 Ten candidates from four different Guernsey churches were presented. The joyful service was followed by an excellent and tasty reception at the St Stephen’s Community Centre. 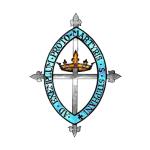 The young people from St Stephen’s who were confirmed will now be invited to join the Guild of St Stephen and St Mary, which meets once a month. 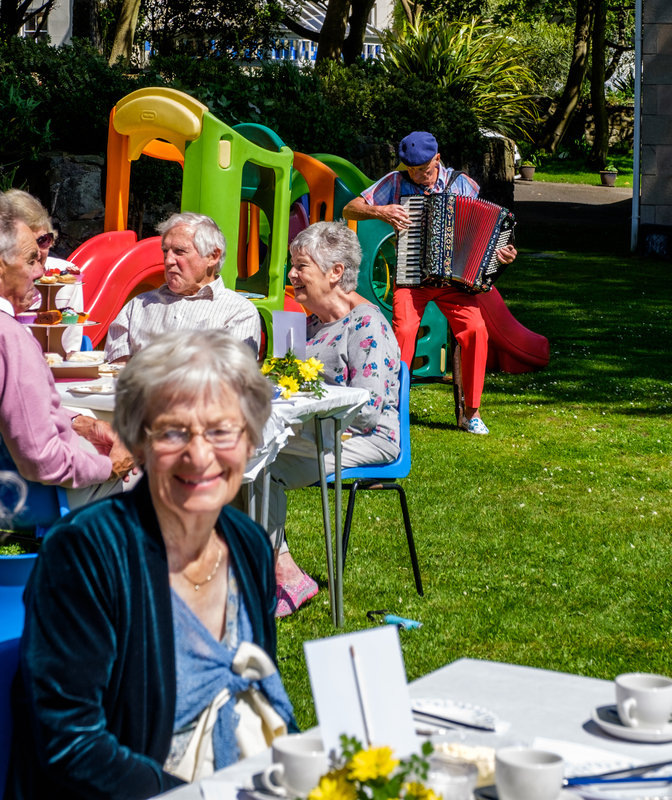 On Saturday 2nd July, St Stephen’s hosted a ‘Royal Garden Tea Party’ that was a big success and appreciated by all. 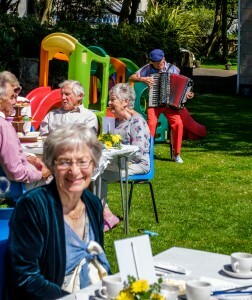 Sunny weather, delightful music and a posh raffle made the event even more special! On Sunday 26th June, Fr Leslie Craske (Honorary Assistant Priest at St Stephen’s) presided and preached at the Sung Mass held at 11.00am. 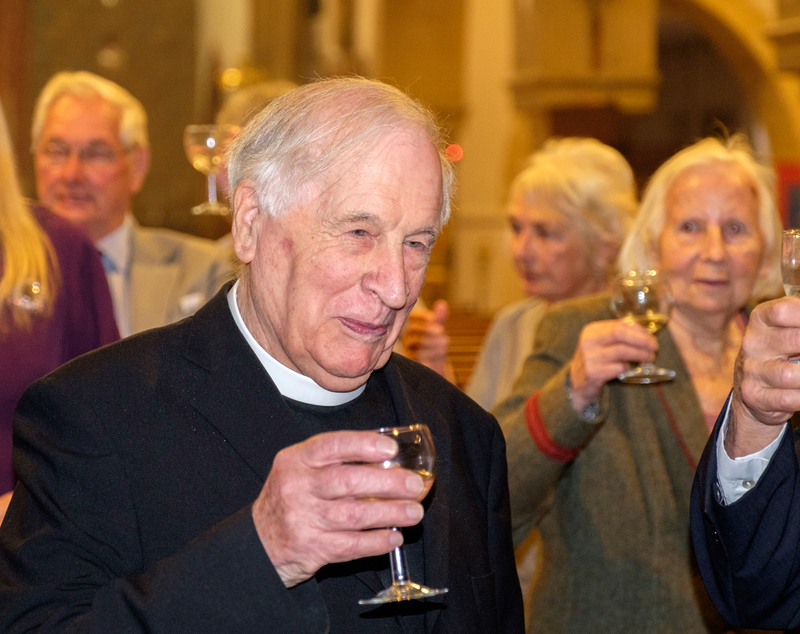 The Mass was followed by a cake and champagne reception, organised to celebrate Fr Leslie’s 60th anniversary of his ordination. 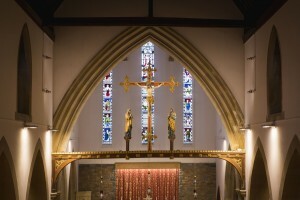 On Sunday 26th June, a Service of Thanksgiving for Marriage was held at St Stephen’s Church. Couples who had been married at St Stephen’s attended, as did couples from other parishes on the island. Some couples shared their wedding photos with us, as we all enjoyed some champagne and cake!